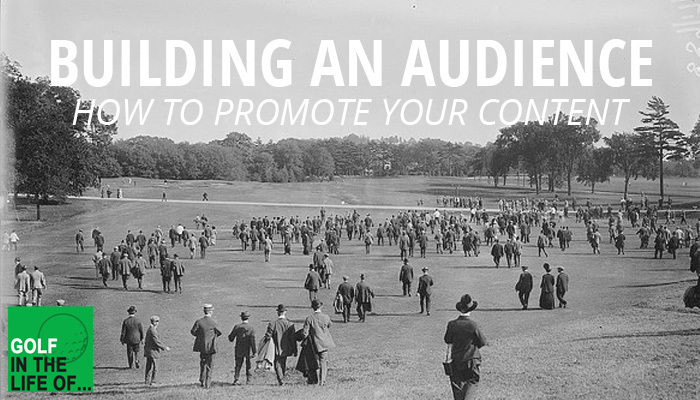 How to Build an Engaged and Profitable Audience. 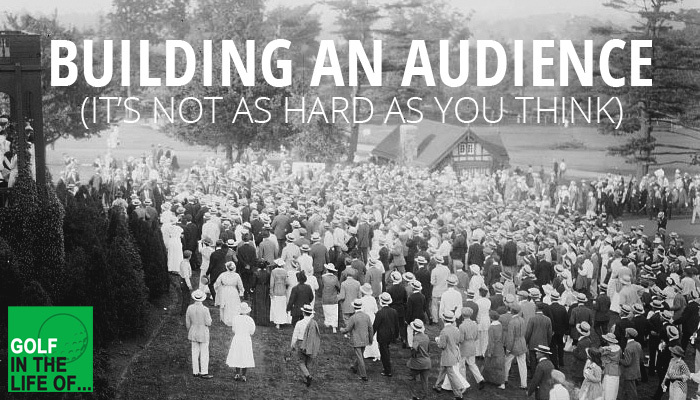 4 Questions to Ask When Creating Content to Build an Engaged and Profitable Audience. 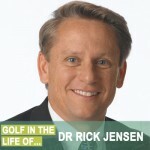 If you look at golf instructors and coaches who can move the fastest in their business when they want to launch new products or programs… It’s those that have an audience. An audience is simply a group of people that you can communicate with. And the first step to building an audience (that a lot of people forget about) is figuring out who your audience is. Becuase the more targeted you can get… The easier it will be to grow and the more profitable. Question to Ask #1 – Who is my target audience? Having a large social media following means nothing if it’s not your target audience. 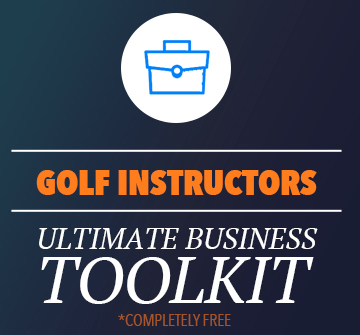 If you want to host a short game workshop or launch a new coaching program but your audience isn’t local, or isn’t even the level of golfer your creating programs for… it’s not going to be easy to get sales quickly. Always define your audience and exactly what they’re looking for. One of the best ways to build an audience is by creating content that draws the audience to you. (this is known as content or inbound marketing) Not only will you turn a portion of the people who view your content into customers but you’ll also help a whole lot of people along the way. I love content marketing and definitely think it’s something you should think about doing. Question to Ask #2 – Where’s the gap and what do I stand for? One very critical part of content marketing is doing something different. You need to be answering your audience’s questions in a unique way. You have to stand for something. If you try to appease everyone you’re going to end up not really building anything of an audience. Your goal is not to have everyone like you. It’s to get a percentage of people to really love what you’re doing, become fans, and stay engaged with you. So… answer your audience’s questions, in a way no one else is. If you’re not willing to email someone letting them know about a piece of content you just created… it’s probably not good enough to release yet. Until you’re willing to promote your piece of content because you honestly believe that it will help you target audience and get them the answers / results they’re looking for… Keep working. Because mediocre content won’t get you anywhere. You need to create GREAT content. Content you’re willing promote because you honestly believe it’s going to help. Question to ask #4 – How are we doing to stay in touch? You can create amazing content and get a ton of visitors, traffic, likes etc, but if you can’t communicate with your audience on a consistent basis… You’re missing out on a lot of value for your business. Having an email list is one of the very best ways to do this. 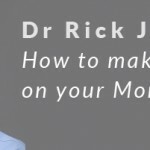 It comes back to the goal… When you have a new clinic or coaching program you’re launching if you have a large email list you’re already well on your way gaining your initial traction. Always have a plan to communicate and stay in touch with your audience. It’s one of the biggest assets of your business.